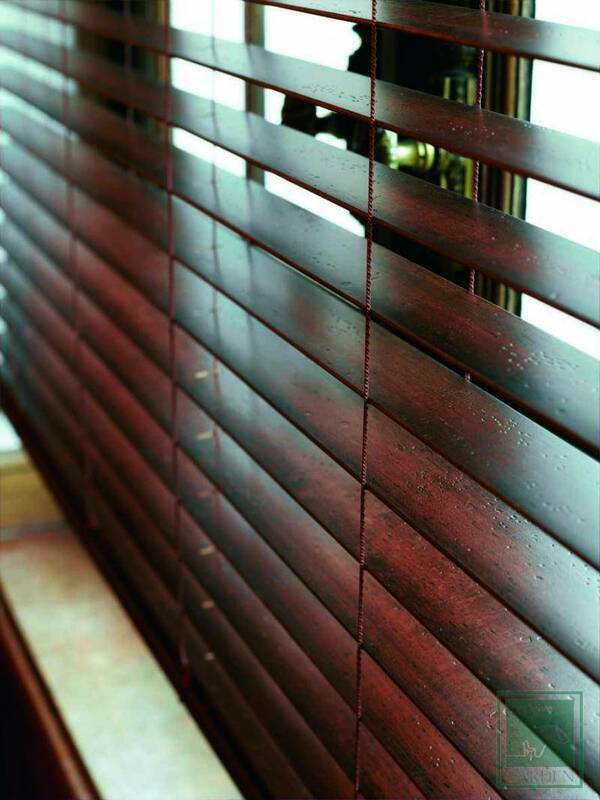 Arexim Garden is a manufacturer of Wood blinds Antique 50 mm. 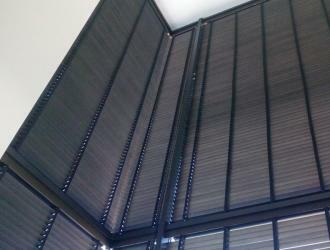 The blinds are suitable for living-room, kitchen, restaurant, office, hotel. The natural unevenness in the wood adds an authentic look with a classic touch to this collection of 50 mm Venetian blinds. 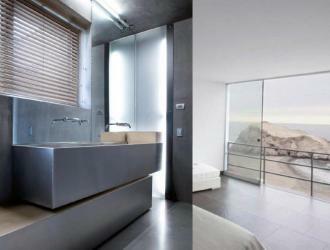 The collection comprises a small number of natural colors to match any interior. Wooden blinds, with the unique sense of style Vintage, are produced with slats, valances and bottom rails, by a special technology. 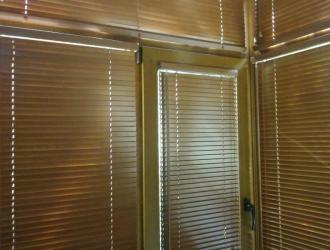 The wood blinds Antique 50 mm can be produced in variant with a motor and a remote control.